Tech Cloud ERP is a web and cloud based ERP software in Hyderabad, India with modern tech-savvy functionalities of Business Process Management, designed specifically to fit all the types of business verticals. Developed in a cloud based environment, it includes robust functionalities which are considered as a part of the extended high-end enterprise resource planning application. Tech Cloud ERP software is a perfect fit for any kind of any business process. Even, it offers the finest in technology, design, architecture, functionality, features and the ease of use which propose a great user experience. To get a deeper understanding of how ERP software solutions can transform your business, it helps to get a better sense of what ERP software actually is and how it works. As we are the best cloud ERP software providers in Hyderabad, India here's a brief introduction to cloud ERP and why it seems like everyone's talking about it. 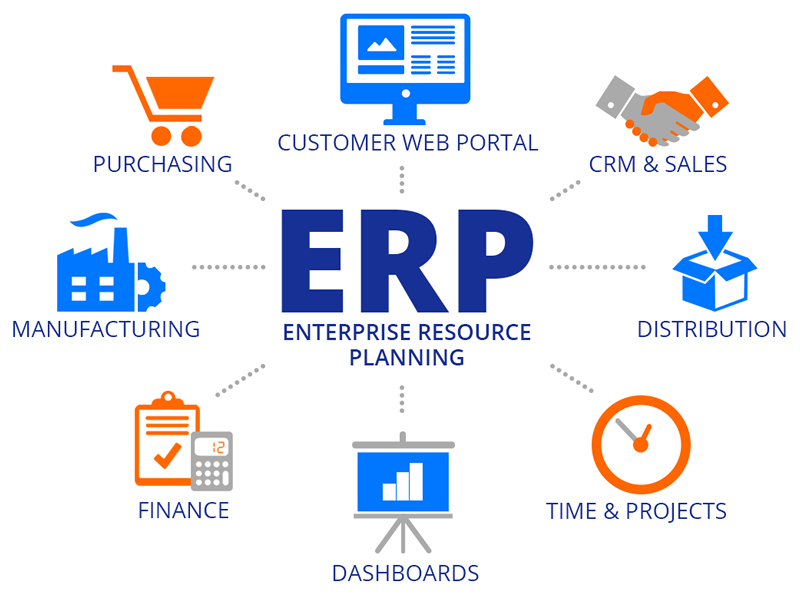 ERP is an acronym for Enterprise Resource Planning, but even its full name doesn't shed much light on what ERP is or what it does. For that, you need to take a step back and think about all of the various processes that are essential to running a business, including sales & marketing, purchase, inventory, production, accounting, human resources and beyond. At its most basic level, cloud based ERP software integrates these various functions into one complete system to streamline processes and information across the entire organization. Images, specifications and technical drawings can be attached.